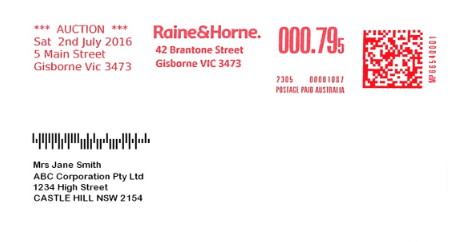 Twins Mailing Suite features the tools you need to gain the maximum savings available through Australia Post’s Barcoding Mail Pre-Sort system. With the industry’s leading DPID allocation engine you’ll be reassured that you will achieve the highest possible match rate against the Australian Postal Address File (PAF file) in the fastest time, 100,000 records in 4 minutes on a standard desktop PC with no manual interaction required. More matches against the PAF File means more Barcodes, means cheaper postage. It doesn’t end with just Barcodes; Twins Mailing Suite comes with sophisticated pre-sorting software that allows you to extend your postage savings through to Direct Trays. Having the easiest to use and most comprehensive barcoding mail production suite available is an important feature that appeals to all users, however Twins Mailing Suite has another huge benefit for those on a deadline by being the fastest postal barcoding mail suite available.